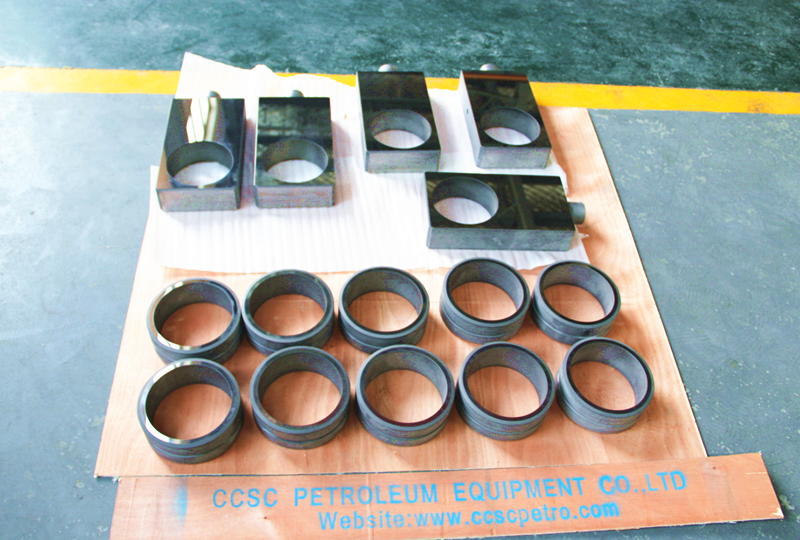 Tungsten Carbide Seat is widely used on a gate valve in oil gas industry or valve industry. Our Tungsten Carbide seat are specifically designed to resist corrosion, abrasion, wear, fretting, sliding wear and impact both onshore offshore and surface subsea applications. Our Tungsten Carbide seat includes Both Tungsten Carbide Coating seat and Integral Tungsten Carbide seat inlaying as optional.